Having taken silk in 1993, Tim Charlton who is known for his approachability and effectiveness has continued to develop and expand his practice within five key areas; sports, general commercial, banking, shipping, insurance and reinsurance. Tim Charlton's current specialism is sports law, with particular emphasis on Horse Racing and Greyhound Racing disputes. He acts on behalf of individuals or as Chairman of a selected panel concerning matters involving a wide range of issues that have included appeals from stewards' decisions, finding of doping and other racing issues. 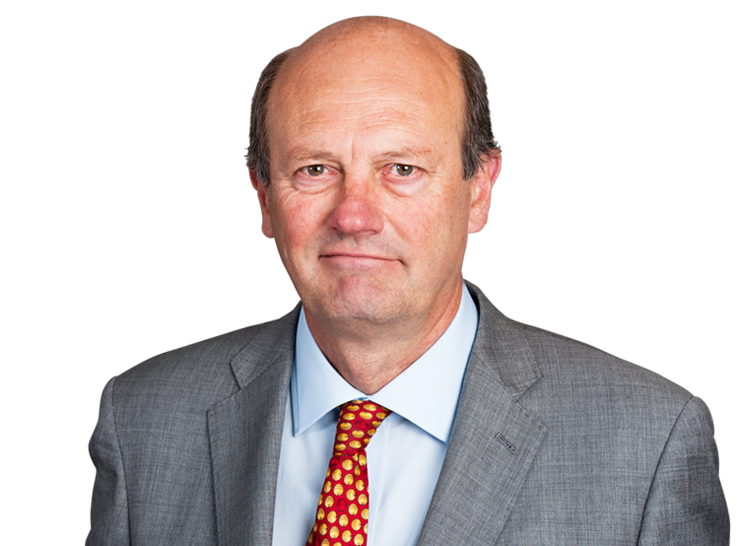 Tim Charlton sits, often weekly, as a wing member for the British Horse Racing Board. Arbitrator for the World Professional Snooker & Billiards Association in a disciplinary matter. Practitioner in the High Court, the Court of Appeal, the House of Lords; also arbitrations, both as counsel and occasionally as arbitrator. His practice covers following the fields: general commercial law, including shipping, insurance, banking, employment (trades union rights and immunities, equal pay and discrimination) franchising disputes and construction law. Sports law (eg cases concerning racing and football).